CHULA VISTA –Club Tijuana Xoloitzcuintles de Caliente continues its grassroots effort to remain close to the community. 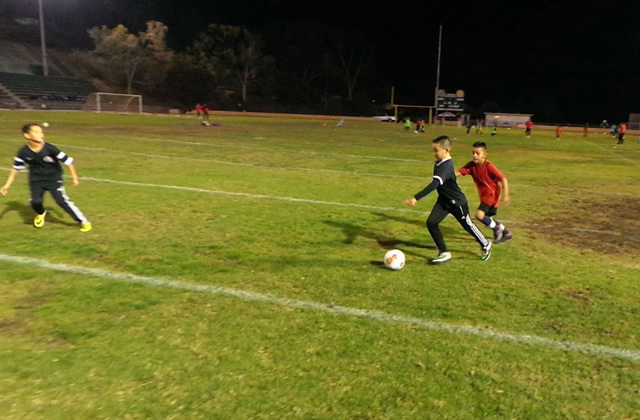 It did so again this week with a two-day tryout session for Xolos Academy FC at Hilltop High in Chula Vista. Young athletes came out to display their skills, talent and persona to academy coaches and coaches from the youth developmental program “Fuerzas Basicas” in Tijuana. Sessions were divided into two sessions each day, one for players ages 8 to 11 and another for 12 to 14-year-olds. Kids went through warm up drills, agility exercises and a handful of soccer tactics and a scrimmage. Coaches instructed as they implemented the same type of philosophy used by Club Tijuana’s professional team and the rest of its youth system. 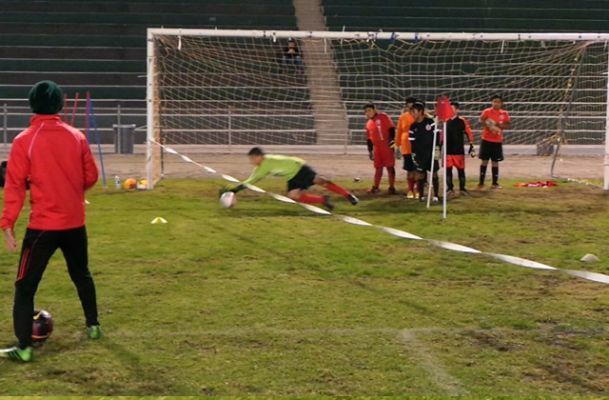 Xolos Academy FC is looking to fill teams for different ages, beginning with its youngest group the MiniXolos, and team featuring children 7 and younger. Age groups go all the way to the Under-19 age group. The Academy holds practices Monday through Friday at Hilltop High School from 5:30 to 8:30 p.m. It competes in the Presidio League and various tournaments throughout the year. To sign up for the academy send us a message on our contact page http://xolosacademy.com/contact.